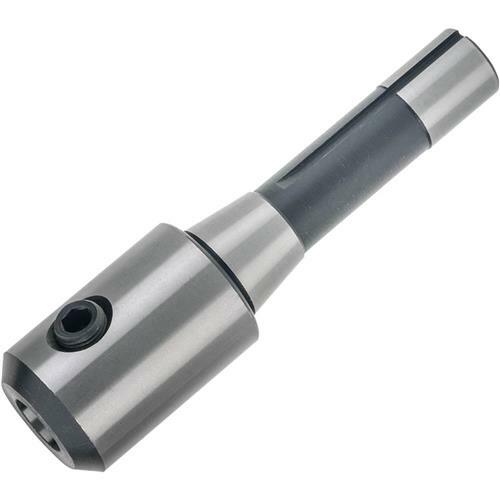 R-8 End Mill Holder - 3/4"
Grizzly T25701 - R-8 End Mill Holder - 3/4"
Order individual End Mill holders to match your end mills. Sized to fit R-8 spindle tapers, 3/4" size. Takes 7/16"-20 drawbar.